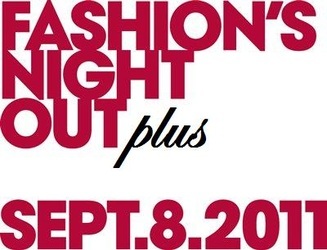 Plus Night Out, formerly, Fashion Night Out Plus, began in 2011 in Olde Towne Alexandria, VA, as an outlet for plus centric designers and vendors to gather to highlight a curvy woman's style. Last year participants included Pop Up Plus, Ear Candy Accessories, Nikki B, Beautyfull Boutique, Curvysta and the fabulous Nina Taylor as the hostess of ceremonies. Our media partners were Skorch Magazine, Plus Model Magazine, Northern Virginia Magazine and more. Listed below are just a few of our press links on FNO Plus 2011.